she was on American Idol. She would sing and perform a song. Now she is 11 and very interested in being a part of Burlington's theater group called the Hayloafters. Since we live in farm country professional singing lessons would mean a 50 mile round trip to a singing instructor. With school and swimming there left no time for a 50 miles trip during the week for singing lessons. When I was given the opportunity for Isa to review Voice Lesson To Go she was super excited. Voice Lesson to Go is a set of CD's designed by Ariella Vaccarino a singing teacher. Her desire was to reach singers like Isa - singers that did have have the advantage of having voice lessons in their area. 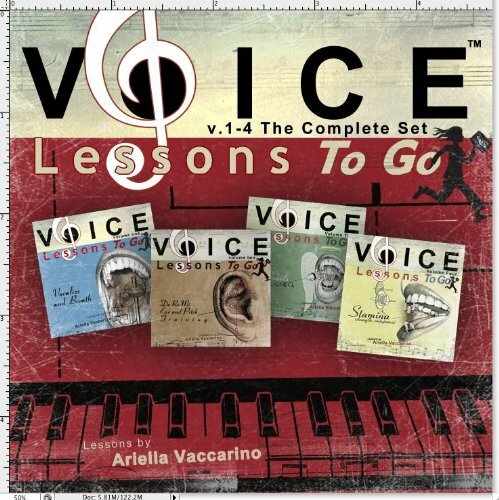 With Voice Lessons To Go anyone can improve their own singing voice in their home. Here is a video of her singing exercise to help you sing in tune. 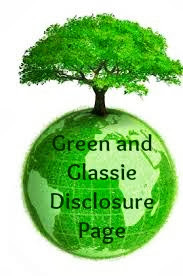 Ariella Vaccarino also offers personal voice assessments. 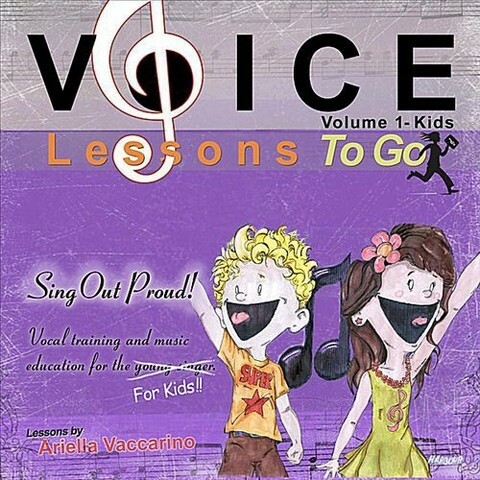 Which is perfect for anyone interested in developing their singing voice. 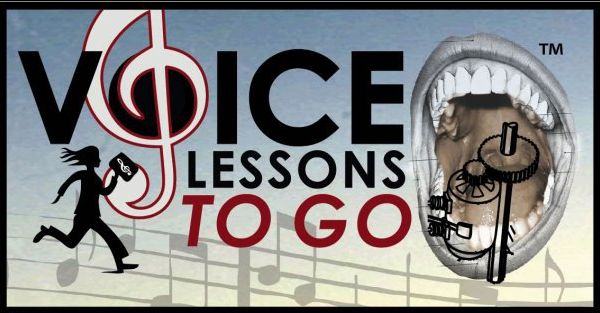 One on One professional feedback to help you improve your singing voice. 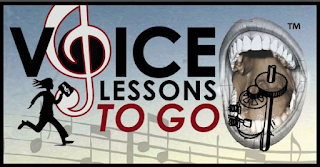 Isa has started the Volume 1 Voice Lessons to Go for Kids. She has been practicing daily after school and also with her friends. She has recruited her best friend Olivia to join her in the singing lessons. We are very pleased with the CD. 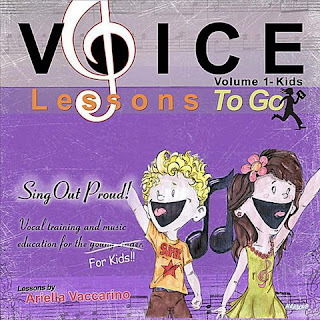 It is a perfect way to help Isa reach her goal of singing in the theater group and also a great activity for her and her friends. Click HERE to get your CD for your kids. Perfect gift for the music lover in your family.